Belfast is a city full of magnificent historical venues which are falling deeper and deeper into disrepair. 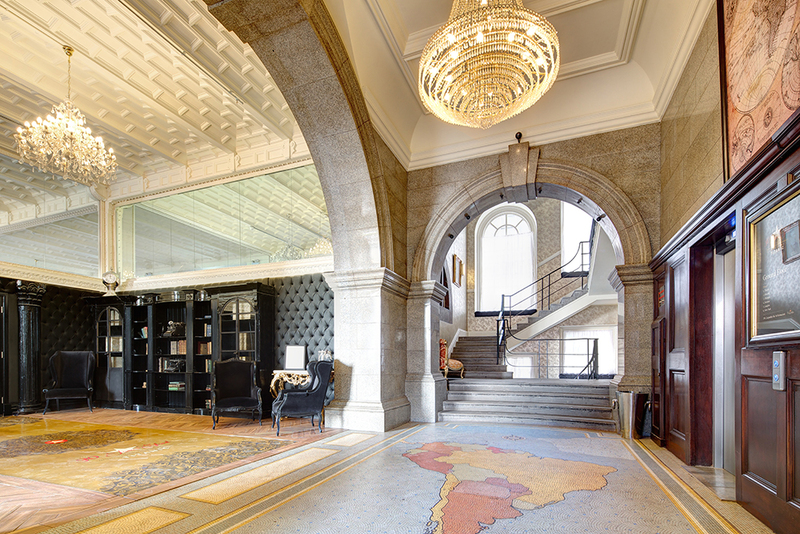 The city and wider country of Ireland is undergoing an exciting resurgence which is seeing tourism, investment and prospects increase year on year which means that we have the opportunity to change the future of these buildings. 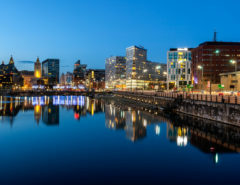 The growth of Belfast is something which is hugely exciting and places the city back on the map as a must-visit destination. 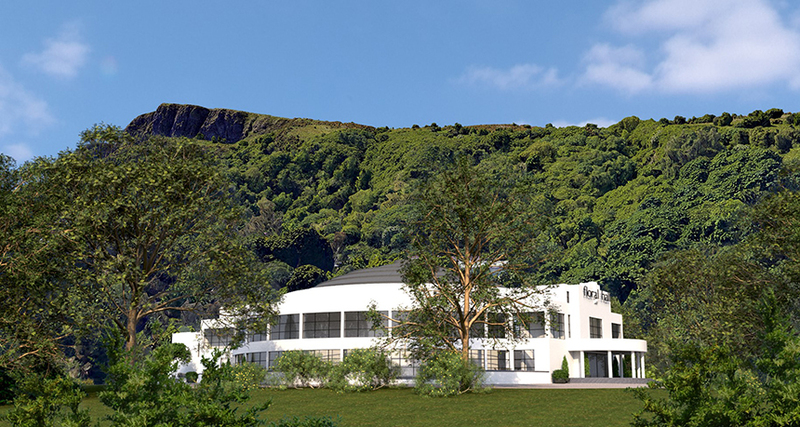 At Signature Living, we specialise in saving iconic listed buildings from a fate which will see them forever forgotten, instead, reinstating them as landmark destinations. 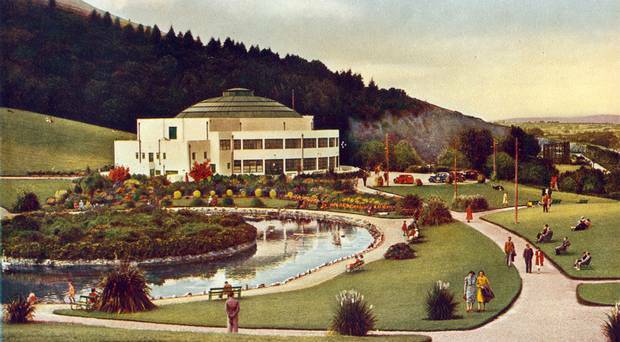 Floral Hall is remembered as being the ‘Ballroom of Romance’ and sits overlooking the Belfast Lough from the foothills of Cave Hill. 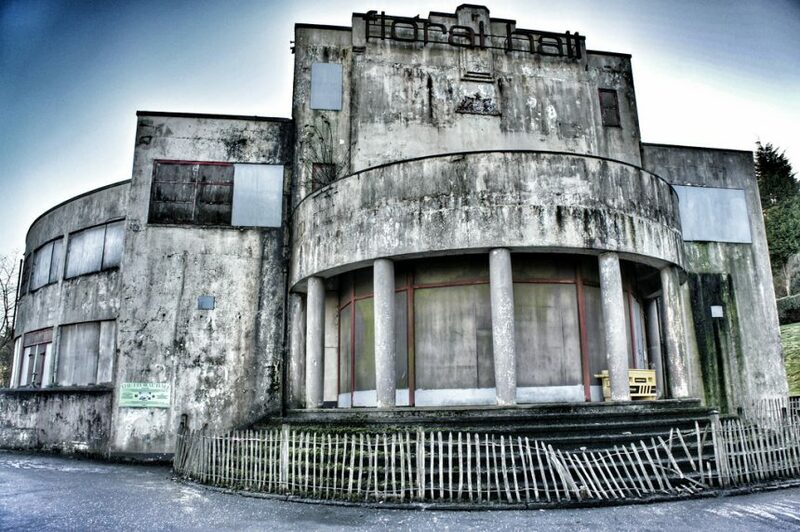 Built in 1930, the hall was used as a dance hall and concert venue before it closed in the 1970’s and has been used as animal food storage space for Belfast Zoo which is located within the grounds. Now owned by Belfast City Council, Floral Hall has been closed to the public for nearly 50 years, where it has fallen into disrepair, succumbing to weather damage which has further depleted the condition of the listed building. Floral Hall deserves to be transformed into the beacon it once was and today we announced our plans to transform this crumbling landmark into a celebrated venue once again as a events and wedding venue where love can be ignited once again. We look forward to sitting down with Belfast City Council to discuss the prospect of taking over this spectacular building and seeing it thrive once again. We have a proven history of saving buildings in a similar, and worse state than Loyola Hall and transforming them into beacons which celebrate the past all whilst preserving them for the future. 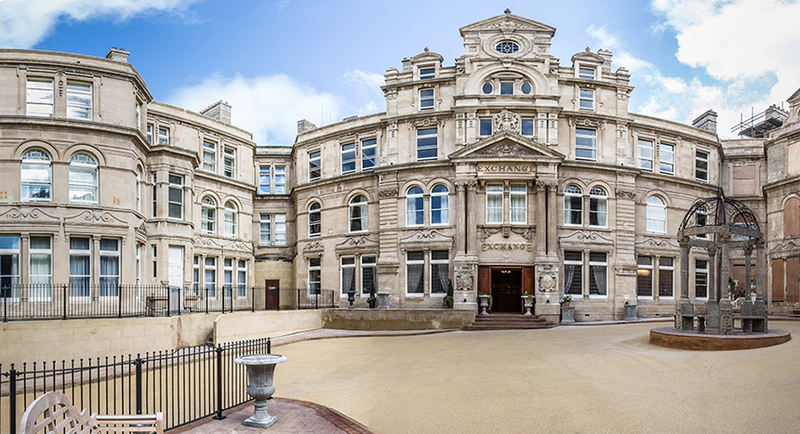 Our first heritage development was that of 30 James Street – Home of the Titanic in Liverpool. 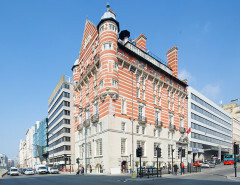 The Grade II* listed building was the former headquarters for the White Star Line Shipping Company and an iconic building on the cities upcoming waterfront. Left derelict for over 30 years, 30 James Street was a shell of its former self with significant damage throughout. We took on this building and within 6 weeks has the first phase open as a hotel with a stunning wedding and events space in the magnificent White Star Grand Hall. Today, 30 James Street is one of the highest rated hotels in Liverpool with an indulgent spa and rooftop bar & restaurant. Last year, the hotel recorded an average occupancy rate of 99.4% where it welcomed over 62,493 guests. The entrance at 30 James Street after the transformation. 30 James Street is a perfect example of how regenerating these buildings, albeit for a different purpose, can give them a new lease of life whilst still celebrating their history and heritage throughout. 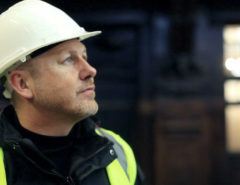 Since then, we have gone on to develop other heritage site such as The Exchange Hotel in Cardiff and several sites in Belfast that are currently under development including The George Best Hotel at the Scottish Mutual Building, the £25m redevelopment of Crumlin Road Court House which will create The Lanyon Hotel and The Waring Hotel which is located within the old War Memorial Building. MIPIM is the largest international property event which takes place in Cannes, France every year. Senior members of Signature Living staff are currently at MIPIM2018 with Belfast delegates to showcase the exciting opportunities Belfast has to offer. Signature Living is proud to be a platinum sponsor of Belfast City Council at MIPIM and we look forward to being a big part of Belfast’s future. You can become a part of our success and invest with Signature Investments where you can enjoy a hands-off investment with competitive ROI’s and flexibility with one of the UK’s most exciting developers and operators. Discover previous, current and upcoming developments by Signature Living by clicking here.